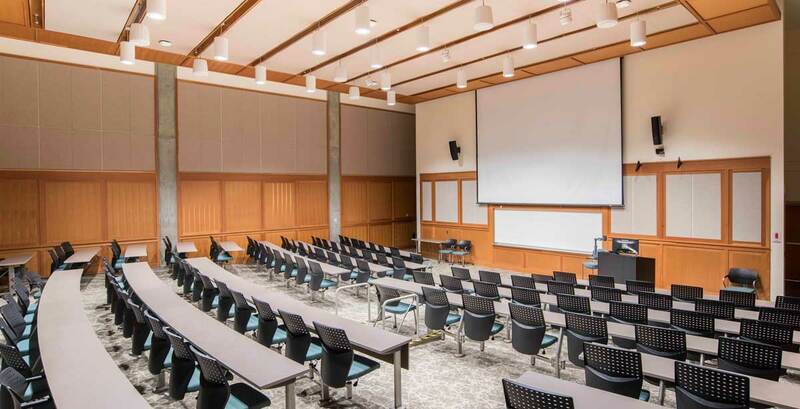 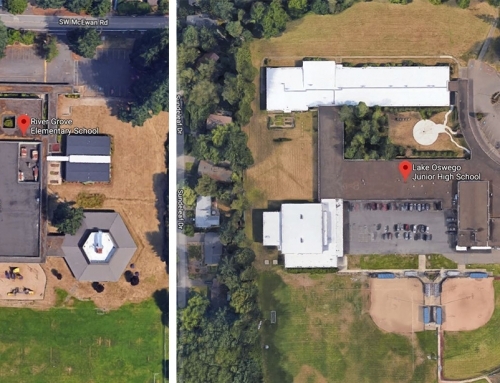 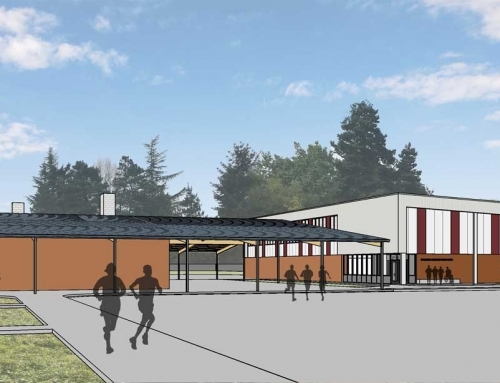 OHSU School of Nursing Auditorium Renovation | Portland, OR - INLINE Commercial Construction Inc. 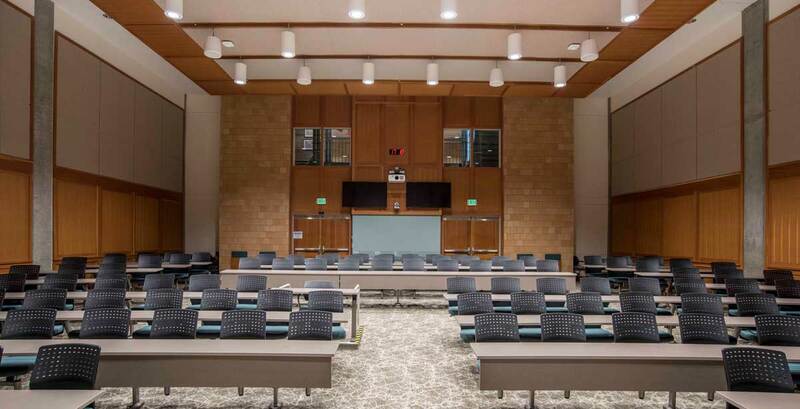 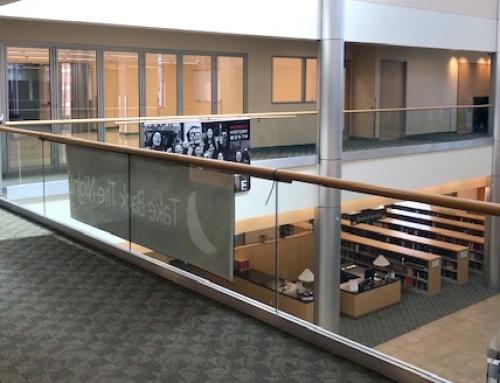 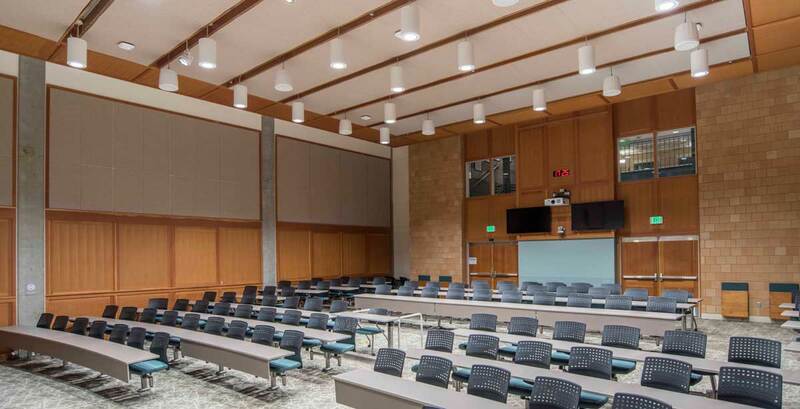 The OHSU School of Nursing Auditorium project was a large upgrade to the current space. 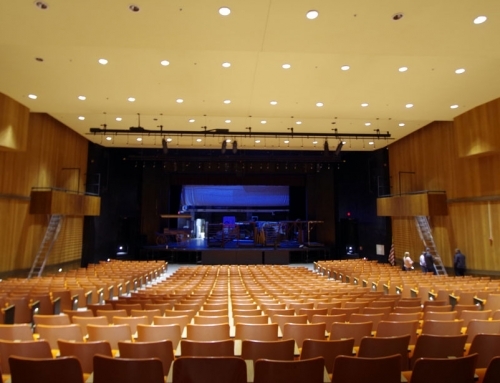 This was a complete face-lift and renovation to all aspects of the auditorium. 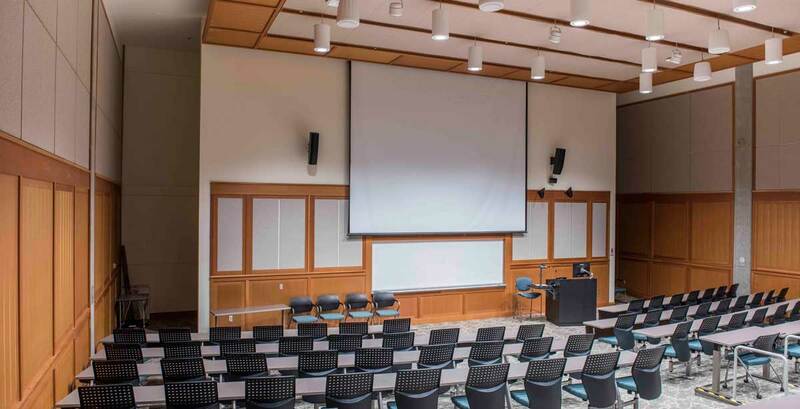 The renovation included high tech seating and AV to allow the students the best technology available. 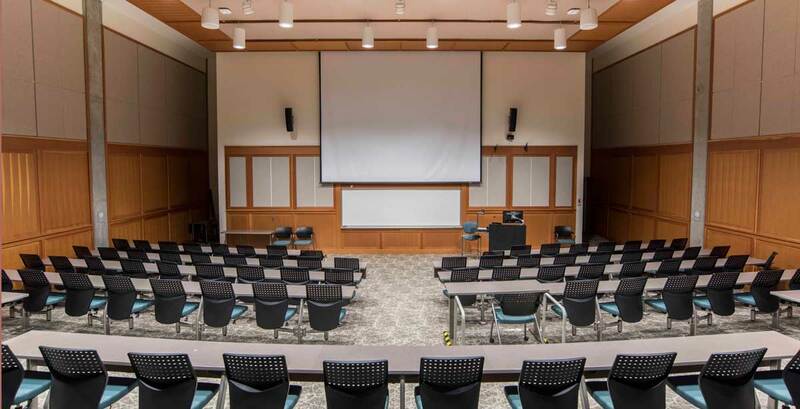 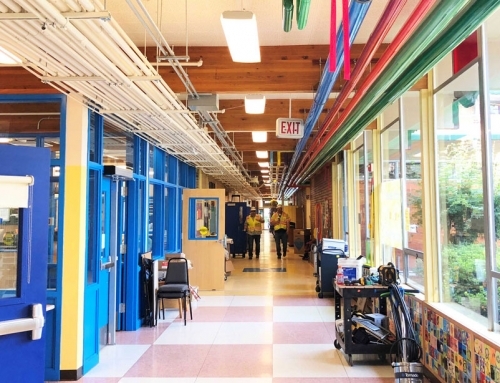 Thorough attention was given to project scheduling to work around the academic schedule.